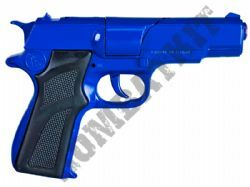 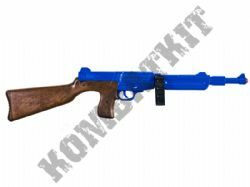 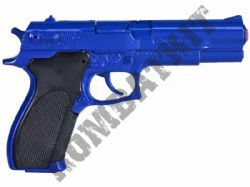 We sell 8 shot, 12 shot toy cap guns. 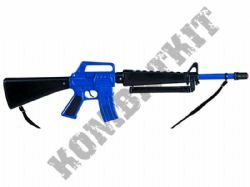 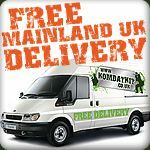 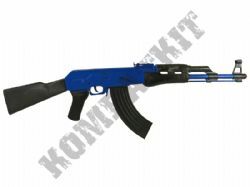 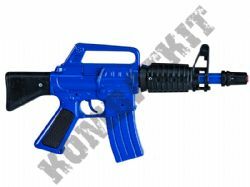 Our police guns and rifles which are all great for fancy dress, role play and SWAT style combat battle games. 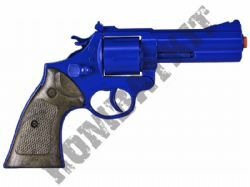 We specialise in hi-grade robust durable die-cast metal European made guns that conform the EN71 Toy Safety standards. 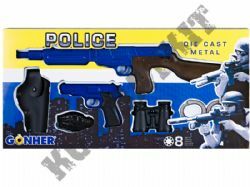 Please note that all caps are sound limited to 125db to conform to legal toy safety standards. 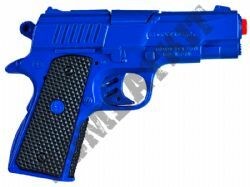 Please be advised that our cap guns and other toy guns are manufactured with a bright orange, red, or yellow tip placed over the muzzle of the cap gun, and the entire gun is made in bright colours to be different from real firearms.